Product prices and availability are accurate as of 2019-04-13 14:23:43 EDT and are subject to change. Any price and availability information displayed on http://www.amazon.com/ at the time of purchase will apply to the purchase of this product. The Aeon labs minimote is a remote controller focused on enduser’s ease of use. 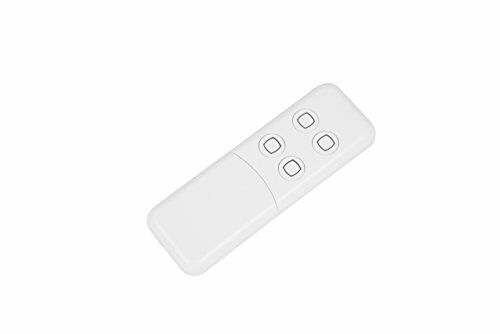 Although simplicity and user experience is the primary focus, the full range of Z-Wave remote controller capabilities are left intact for the advanced user. Network installation is vastly improved via the interface. 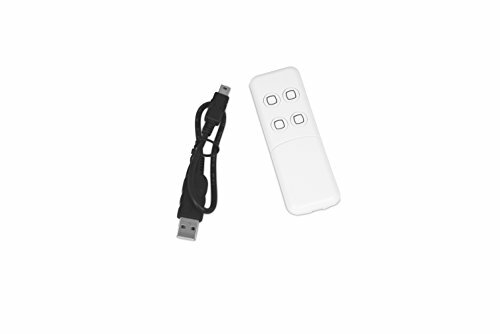 The minimal is upgradeable by the end-user such that the latest Z-Wave protocols are always available. An internal lithium battery allows for months of usage and is recharged via USB. 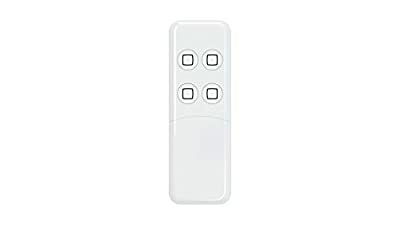 A sliding cover reveals Z-Wave network installation buttons used occasionally. 4 scene buttons are exposed for easy access to user. 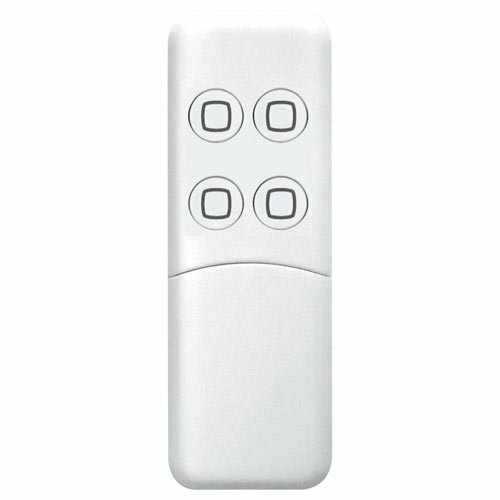 The Aeon labs minimote is also capable of being gateway configurable such that the functions of the buttons can be swapped and modified on the fly to better suit complimenting static gateway solutions.